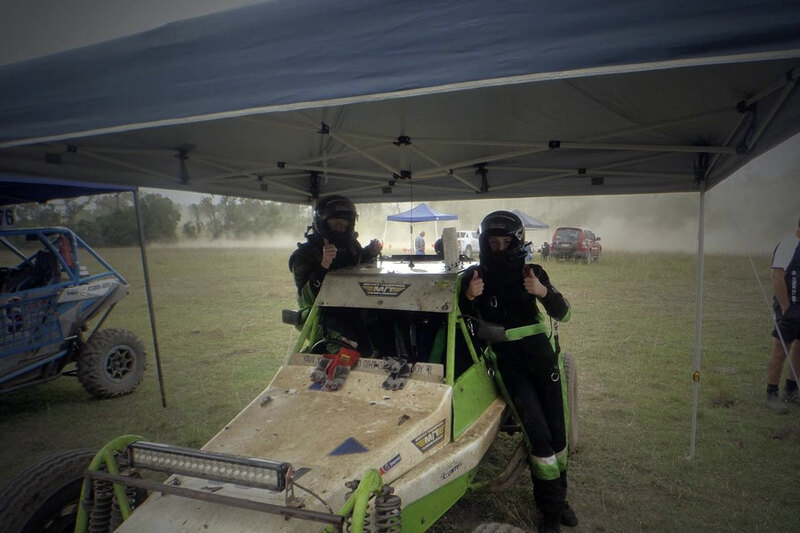 Currently studying a mechanical engineering degree at University, young Taylor Teichmann, who will open her 2018 account at this weekend’s Caboolture 100, is quickly making a name for herself amongst the Queensland off road community. Born into a motorsport crazy household, Taylor grew up alongside her parents racing a winch truck, which was the inauguration of ‘Leap Frog Racing’. After a season of covering the ARB Off Road Racing Series for Off Road Images, Teichmann’s love for the sport grew rapidly; so in early 2016 a Southern Cross Mk 3 was purchased. Sporting the same distinctive green and white colour scheme as father Glen’s old winch truck, the Suzuki G13B powered Southern Cross #364 hit the track for Taylor’s first outing in April last year at Gympie. 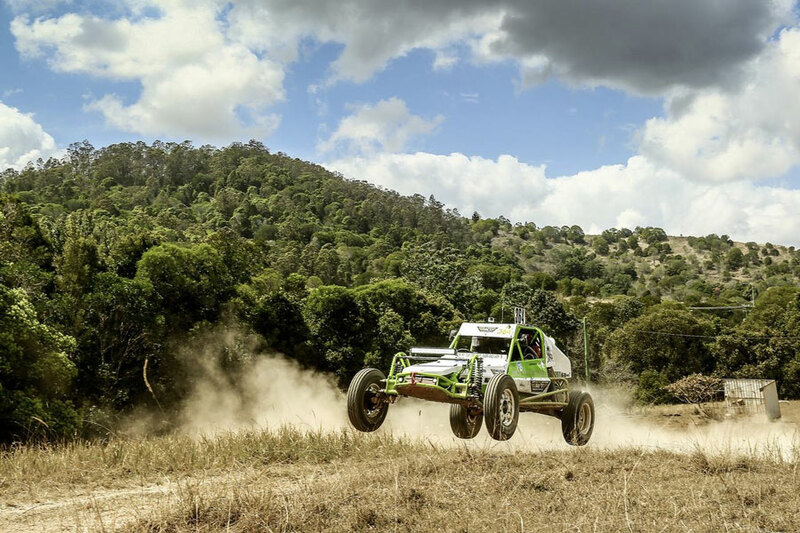 Following a clean run at Gympie where Teichmann claimed a Sportsman class win on debut, the team entered the demanding Goondiwindi 400 in August where Taylor, with Mum in the navigator’s seat, also finished full race distance – a second in class her reward. Leap Frog Racing proceeded to finish their season at the Federal Short course where Teichmann emerged with another class victory – rounding out an incredible introductory season, in what is destined to be an extensive career. With Glen heading the pit crew, Taylor’s mother and navigator Anita took to the wheel in their maiden outing – taking home a third amongst the female drivers. On the back of her terrific results in 2017, Teichmann claimed the Sportsman class top honours in the Queensland Off Road Drivers Series and the Queensland Short Course Series – though has no plans to stop there! During the offseason Teichmann and crew installed a new transmission, tested out tyre sizes and tread to match the new gear ratios and made small adjustments to improve car reliability, all which will be tested out at Caboolture this Saturday. Aiming to defend their Class 3 titles in 2018, Teichmann is well aware of the importance of consistency across a racing season, echoed by the team’s motto ‘to finish first, first you must finish’. 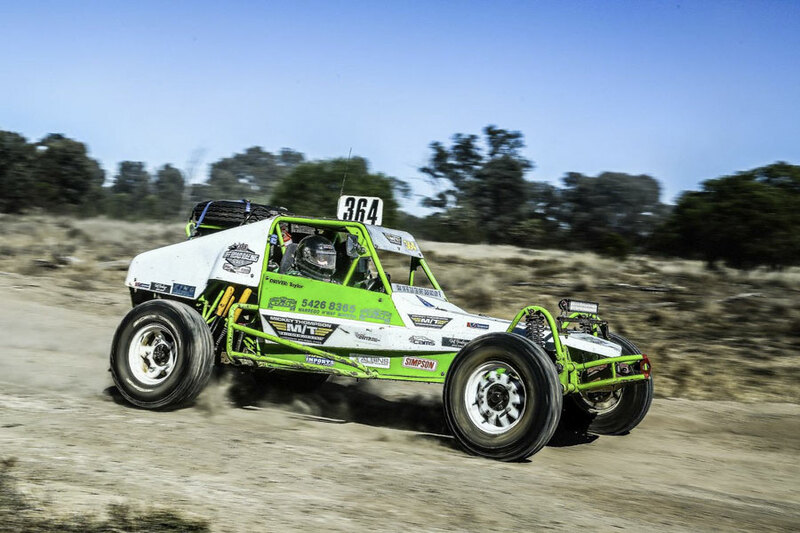 Taylor is not only seeking success on track, she is also looking to embark on a career within the industry, with a future goal to design and build buggies across the United States and Australia. With a busy 2018 racing calendar locked in, Teichmann has plans to commence her first trophy truck design by the end of season correlating with her University studies. As Teichmann enters 2018 for her second year behind the wheel, it will be another chance to improve her skillset before progressing through the classes. 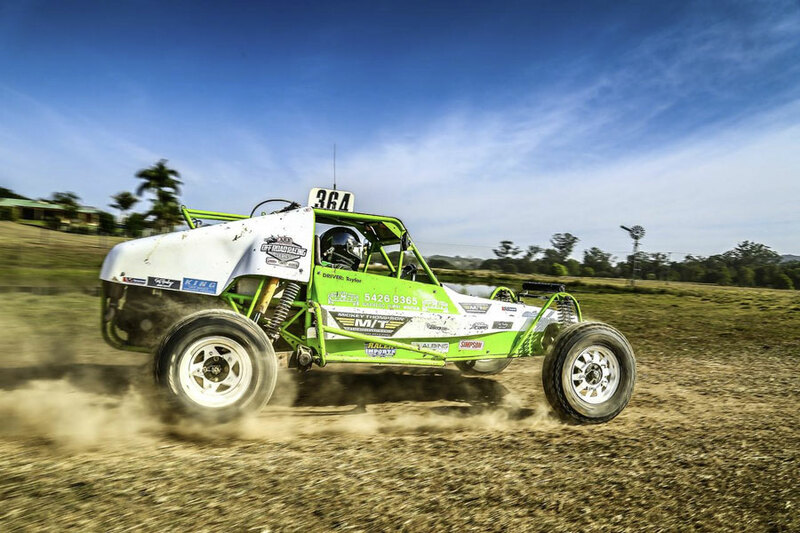 Leap Frog Racing is proudly supported by Mickey Thompson Tyres, GAT Haulage, Kilcoy Tyrepower, All 4x4 Parts, AAA Mobile Detailing, Somerset Auto Electrics and North Coast Hoses. See you at Caboolture!